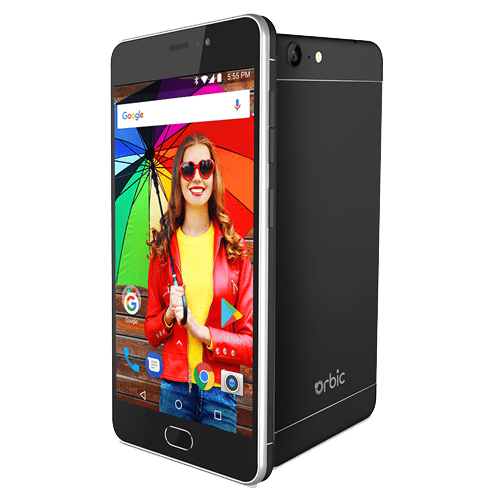 This is a truly unlocked phone, which means that the Orbic Wonder – RC555L can be activated with any Best Cellular plan. We’ll help you find the best coverage in your area! 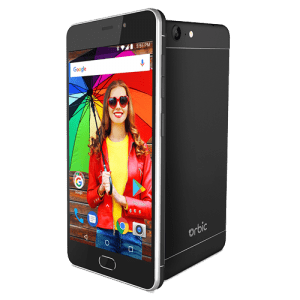 The Orbic Wonder RC555L / RC555LB16 is one of a very exclusive list of unlocked phones that is truly compatible with and certified on all major carriers! 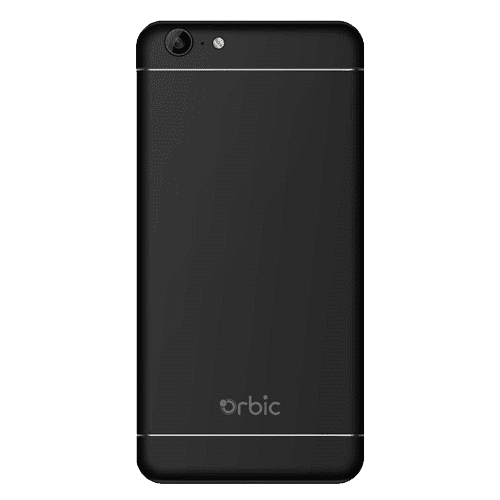 Is The Orbic Wonder Phone Truly Unlocked? 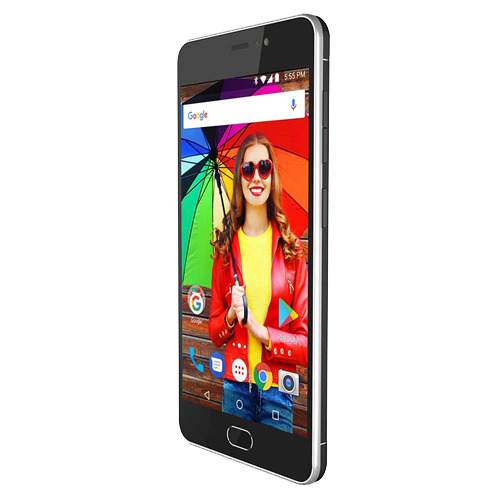 Typically, when a phone is sold as “unlocked” that means that the device is GSM-unlocked for use on GSM networks like AT&T or T-Mobile. Being unlocked does NOT mean that a phone has the chipset or network compatibility to work with CDMA or PCS carriers like Verizon or Sprint. The Orbic Wonder by Reliance Communications, LLC is not only unlocked but it’s also certified on all of the major American wireless carriers. What SIM Card Does The Orbic Wonder Need? 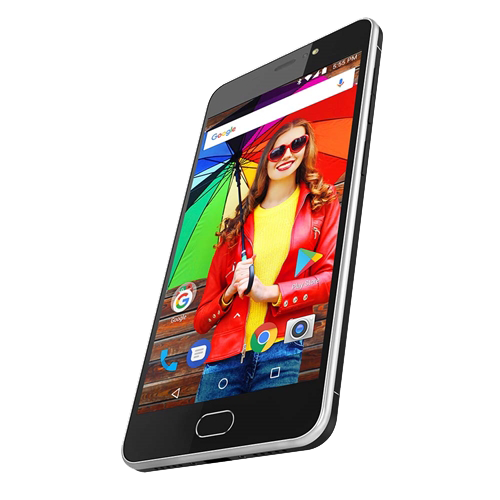 This device is compatible with many different SIM Cards from many different carriers and MVNOs in the United States as well as abroad. After testing the truly unlocked, Orbic Wonder phone we were impressed by the size and feel of the phone. We also liked that it has a very stock feel without any bloatware or carrier branding. 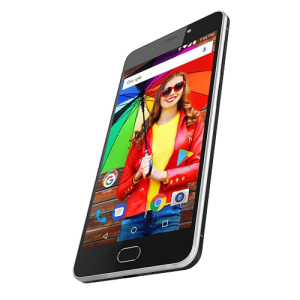 Although the processor isn’t incredibly powerful, the phone seems to be extremely fast for a budget device. 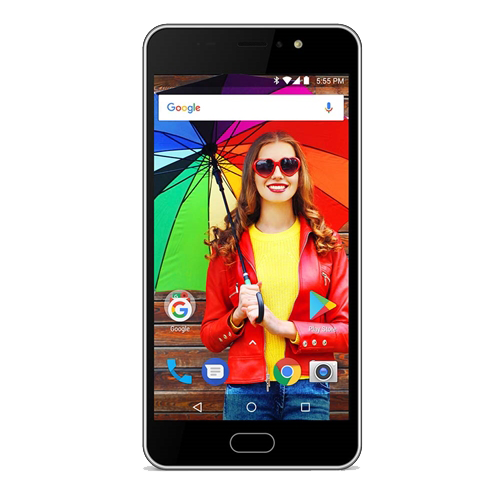 Another huge benefit of the Orbic Wonder – RC555L is that with this phone, you could activate service on Best Cellular (CDMA) or Best Cellular (PCS) and if you move to a different area or need a different network coverage, simply in-house port to the service that’s best in that specific part of the country! (No need to buy a new phone).